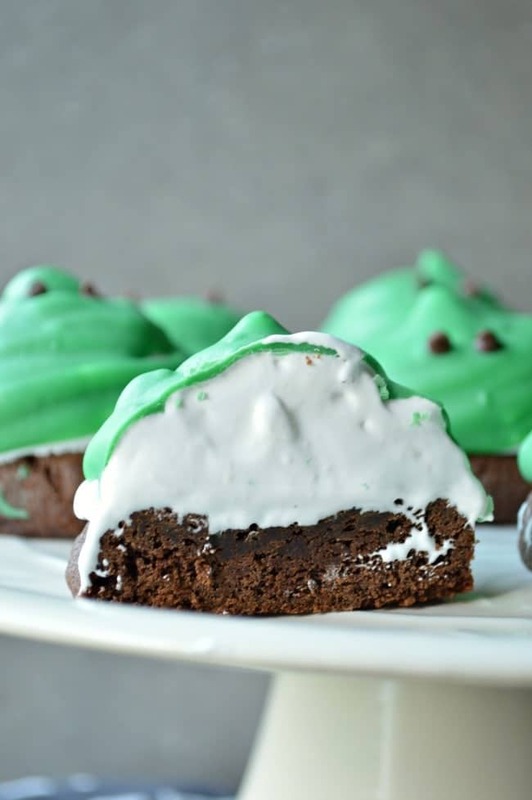 These soft cake-like chocolate cookies make the perfect base for fluffy marshmallow frosting. 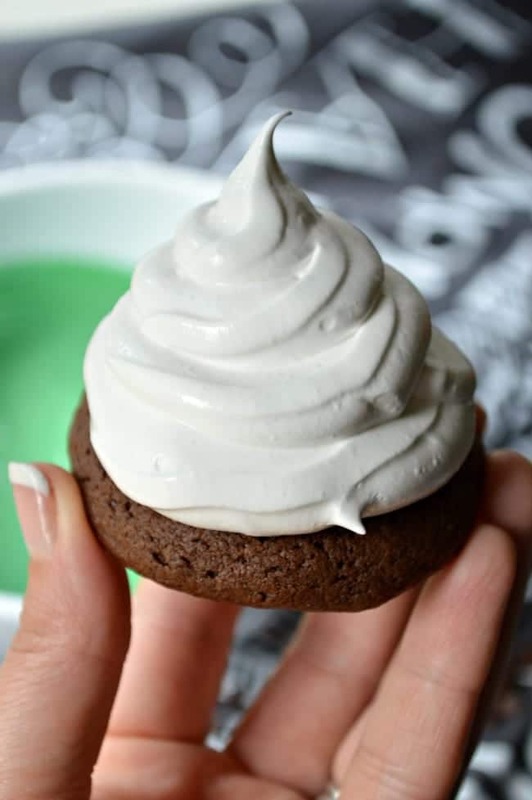 Slimeball Hi Hat Halloween Cookies are such a fun way to celebrate! Thanks to Dixie Crystals for supporting this year’s #TheHalloweenProject ! 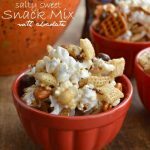 We were provided with Dixie Crystals sugar and a few goodies to share this year’s treats with you, but as always, all opinions, photos, and original recipes are my own. My Halloween game is usually much stronger, but like everything else lately, my wedding being situated right smack in the middle of September has shuffled my priorities a bit. No complaints from me on that! But we do have some Halloween catching up to do. So I made us some cookies. Slimeball Hi Hat Halloween Cookies to be exact. I wanted to do something Ghostbusters-inspired, but when I started dipping these cookies, and they started settling down, I noticed they looked a little more like Jabba the Hut. Which is okay, too. 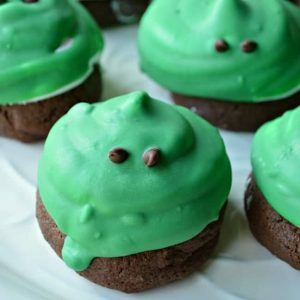 Two notorious slimeballs make for great Halloween cookie inspiration. Slime is also great for Halloween inspiration. I’ve never made Hi Hat anything before now, and I was a little intimidated going in. That marshmallow topping precariously dipped in chocolate looked daunting. Nerve-wracking. Right? It ended up being really easy though; surprisingly easy! and fun. Although SUCH a mess. Probably I’m just a mess maker, but if you could have seen me piping this homemade marshmallow fluff topping, you would have laughed. Anyway. The marshmallow frosting is DREAMY. It only takes a few ingredients, and a mixer. A stand mixer would be my recommendation because it’s the easiest (you can turn it on and walk away), but if you only have a hand mixer that will work, too. I used Martha Stewart’s recipe for the frosting because in my research it seemed to be the most reliable. I’ve had a lot of failures with Martha recipes over the years ( a lot of them just do not work), but this one didn’t disappoint. 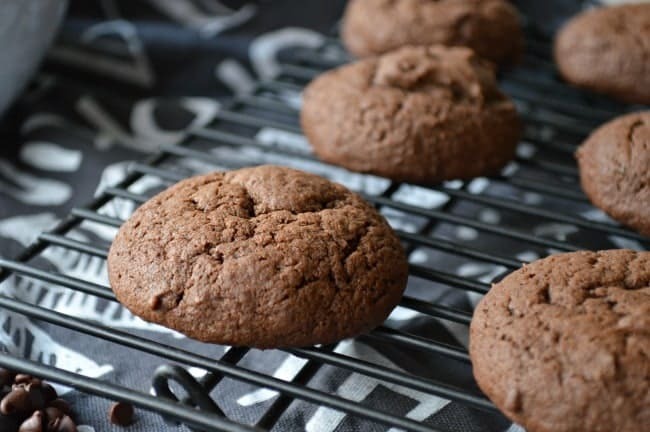 The cookie base is just a basic chocolate cookie recipe. 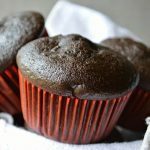 They are a little bit cakey which I loved with the frosting because traditionally a hi hat topping would be found on a cupcake. You can add chocolate chips or chunks to the batter if you like. And… don’t be scared! You can do this Hi Hat Cookie thing. Pre-heat the oven to 350°. Line a baking sheet with parchment paper. Whisk together the flour, baking soda, salt, and cocoa powder and set aside. In a large bowl beat the butter and sugar until smooth. Add the eggs one at a time, then the vanilla. Gradually add in the flour mixture. Drop the cookies by rounded tablespoons onto the prepared baking sheets. Bake for about 10 minutes; the center will still be soft. Let the cookies slightly cool on the cookie sheet before removing to cool completely on a wire rack. barely simmering water and whisk by hand until the sugar is dissolved and the mixture is warm to the touch (3 to 5 minutes). Put the bowl back on the stand mixer and with the whisk attachment, beat on high speed until the frosting forms stiff peaks (12 to 16 minutes) Add vanilla and beat until combined. Transfer the frosting to two large pastry bags fitted with ½-inch round tips. (this is seriously the trickiest part) Pipe a spiral of frosting into a 2-inch-high cone shape, using about ⅓ to ½ cup frosting per cookie. 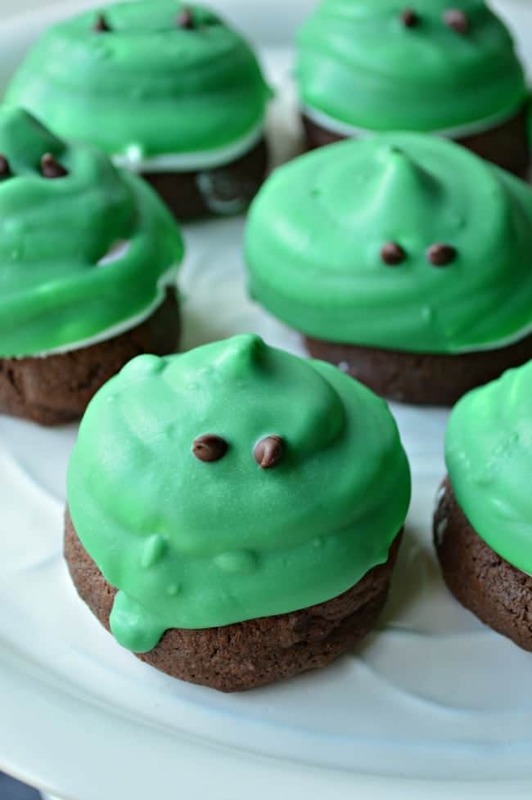 Transfer the cookies to a baking sheet, and refrigerate while preparing the green chocolate coating. In a small saucepan, melt together the candy melts and coconut oil over medium heat, stirring until smooth. If you want to scrape the coating into a bowl that is deeper than the pan you are using that can be helpful; it just needs to be tall. 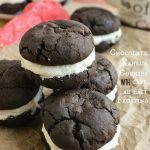 Holding each cookie upside down, dip each in the chocolate/candy coating to coat the frosting, allowing excess to drip off. Transfer to a baking sheet filled with a wire rack. I had best results working in small batches and refrigerating immediately. Follow #TheHalloweenProject in social media for awesome Halloween posts from this year and last! 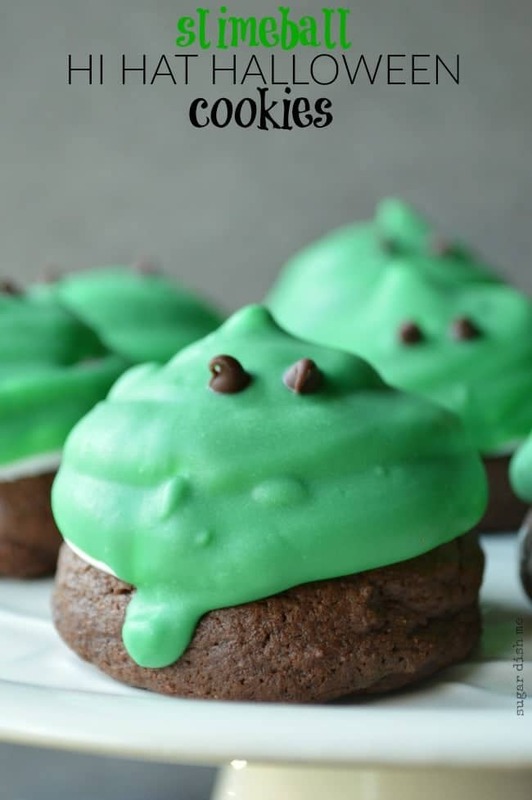 Love these slimeball cookies! That meringue topping is to.die.for!!!! A perfect Halloween treat!!! This is such a fun idea! 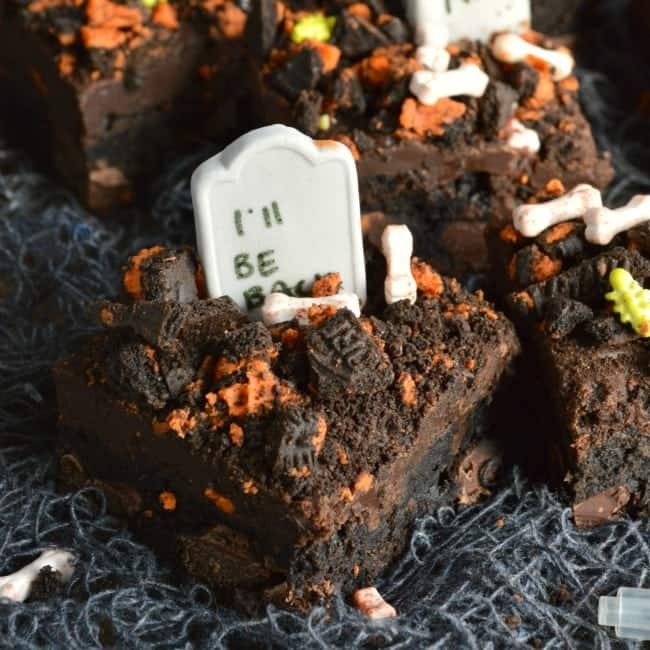 I’d love to make these for a Halloween party! 1/3 to 1/2 cup frosting per cookie? Thought about these for school Halloween party.. but if correct I need to stock up!!! 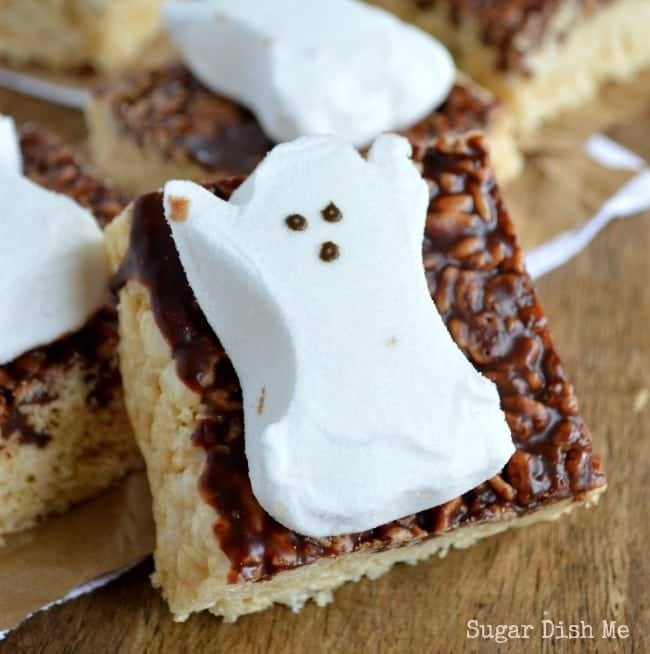 You will be SHOCKED at how much marshmallow topping this makes! I still have some leftover in the fridge that I’ve been dipping pretzels in all week. Shhh. my kids don’t know. YESSSSS!!! Hahaha as soon as I saw these I thought, Ghostbusters!! They’re perfect! How long will these keep? 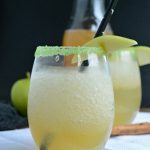 I want to make some for a party but i don’t want to have to make them the same day of the party.